Voice Search is an option that was launched by Google to allow users to search out for any specific thing by using your voice (speech). This option is to facilitate users so that they do not have to type all the time to use Google Search. The latest models of smartphones are designed and programmed in a way that they can ease user to avail voice search option efficiently. With increasing trend of voice search and advancement in technology, the marketing team has to focus on this option as well. It is predicted that in 2018 and coming years search engine audience will use this option and more and typing keywords will become a past trend only. For better SEO of a website, it’s essential to make systemize your optimization techniques in a way that you can appear on Google search with voice search as well. 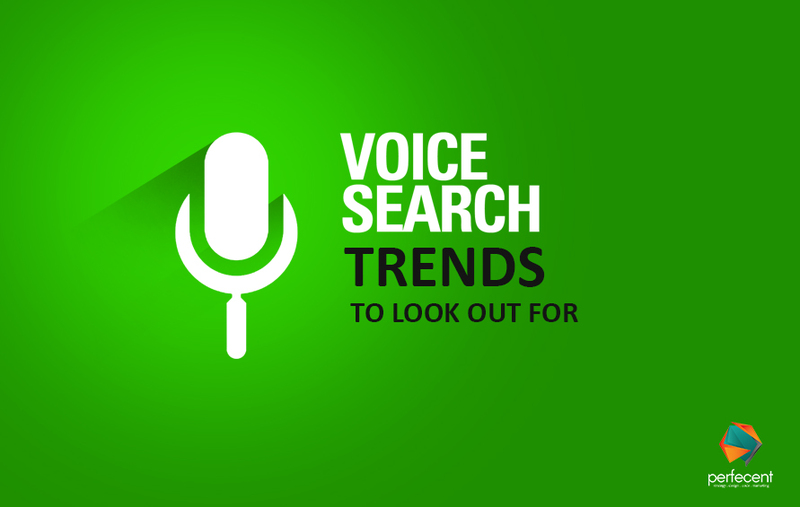 Here in this blog, I am mentioning some voice search trends that people should look for. When a person is trapped in an emergency state, the senses get distracted because of panic situation hence typing anything is not easy at such moments. Voice search is highly beneficial in such cases. Last year efficiency increased by 20% in handling emergency cases just because of voice search option. Obviously, it is not easy for blind to use smartphones. Searching anything and giving commands to Google is now easy with voice search. Adults having shivering hands due to age or illness will also be able to use search engines efficiently. According to a recent survey, almost 30% of smartphone usage has increased among adults because of voice search trend. A human can speak multiple times more words then typing. So marketers are now using this technology for better user experience and make their websites or products appear over voice search commands as well. Just like other things in content production, the option of voice search is also being considered as something essential. Future of search engines will be depending on voice searches because smartphone users are increasing more and more. This option is easy and the most amazing thing coming in future is that along with voice detection the Google will also be able to understand the emotions behind any search. This will make the search engine to show more relevant options to cater user`s niche. Those were the current trends of voice search. Hopefully, you like them and will find them helpful as well.